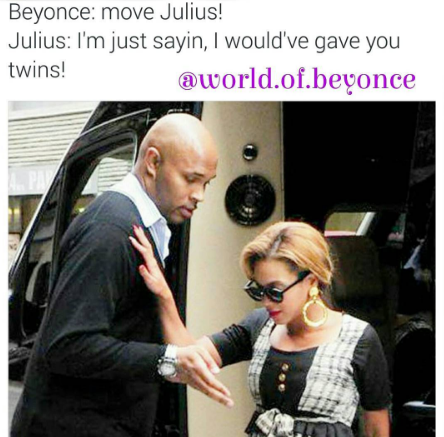 The Beyonce twins meme below made my day. 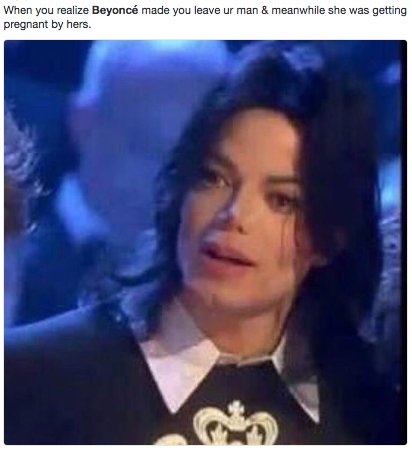 My friends have been sharing funny pregnancy baby memes since the singer announced that she was pregnant. 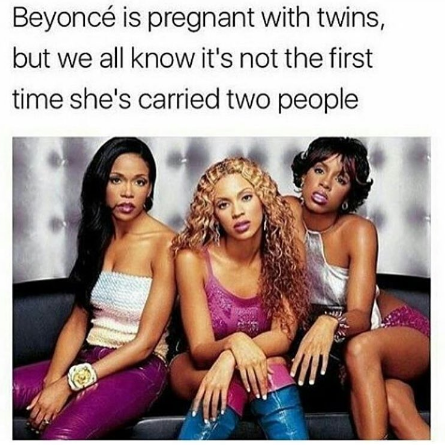 In Cookie Lyon’s words, “Everybody wants to be Beyonce.” Fans didn’t waste time imitating her pregnancy photoshoot. 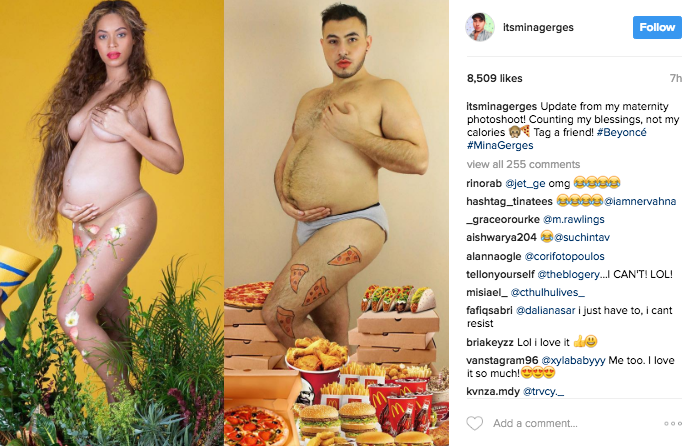 I’ve been seeing more males posting Beyonce imitations than females. 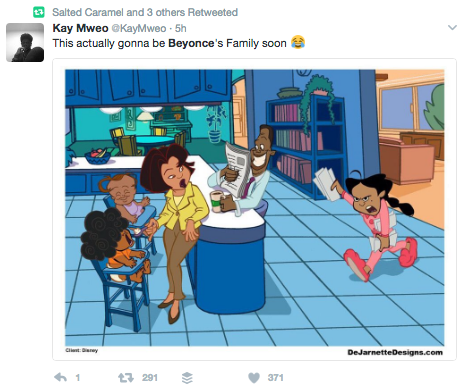 The hilarious meme below shows what the Carter’s house will soon look like. In a recent interview, Jay-Z described how much help has been required to raise the couple’s daughter, Blue Ivy. The rapper better get back in the studio. 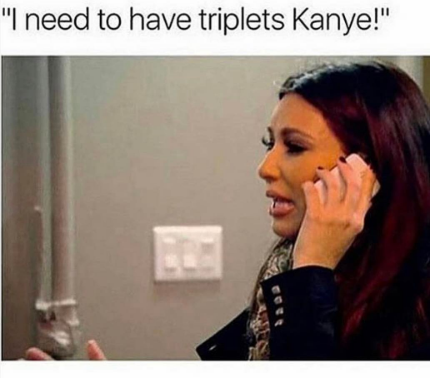 The Carters will soon need three times as much help. 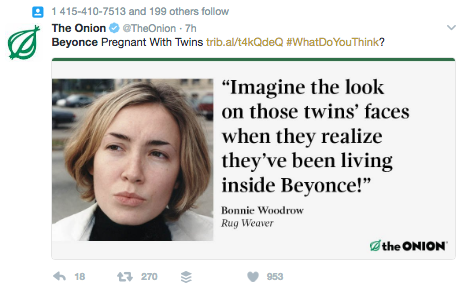 The Carter twins won the lottery! How will Kim Kardashian and Kanye West try to outshine Beyonce and Jay Z? 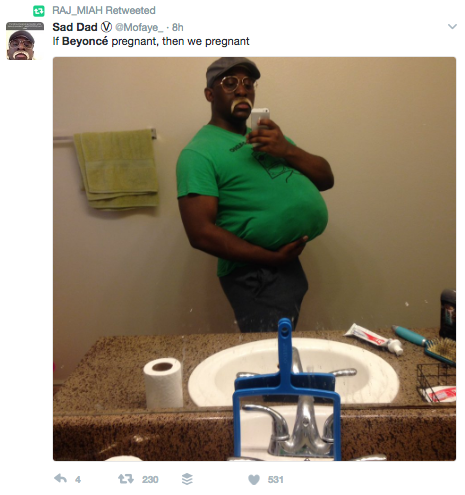 Everybody wants to be Beyonce! The following meme is pure comedy. 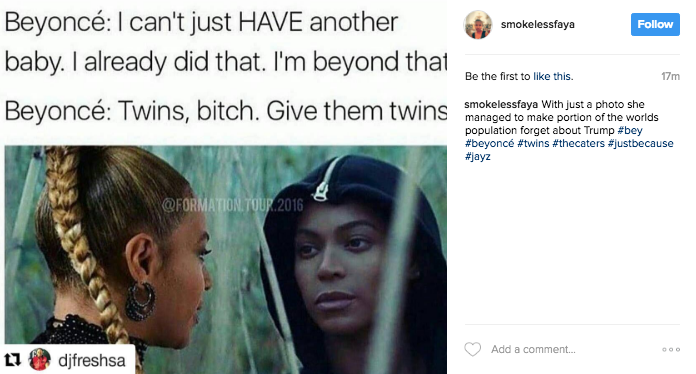 Beyonce’s Lemonade had us convinced that her and Jay Z’s relationship wouldn’t last. A few months later we find out that they’re expecting twins! 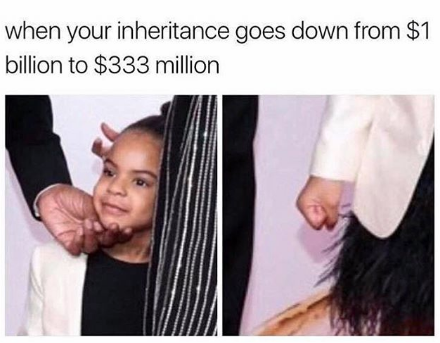 Do you have a funny Beyonce meme to add to this post? Upload it in the comment section below! Previous PostPrevious Is Bellamy Young Pregnant? Next PostNext Why Is Diddy In The Hospital?